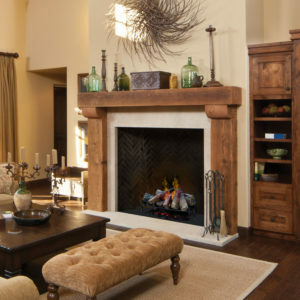 Regency’s Large Excalibur Fireplace is a hard working heater, with a traditional style front. 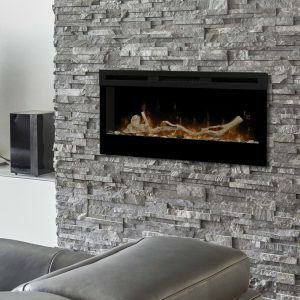 This is not your average fireplace; providing maximum heat & efficiency and keeping your hearth clean with the included ashlip. The use of grills, integrated into the design of the faceplate, allows all that heat to warm your living area effectively. When not in use, the drop down andirons make clean up fast and easy, giving you more time to do the things you love.